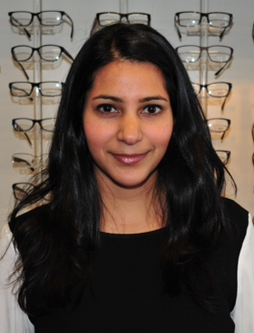 Dr. Priya Amin graduated in 2010 from the University of Waterloo with her Bachelor of Science and Doctor of Optometry degrees. During her Doctor of Optometry program, she interned at a major laser eye surgery center in Toronto and gained valuable knowledge on the pre and post surgical care of LASIK/PRK patients. Dr. Amin interned at a major eye hospital in Houston and participated in rotations with ophthalmologists specializing in cataracts, glaucoma, uveitis, cornea, retina, pediatrics and oculoplastics. 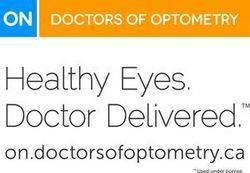 She then spent several weeks with local GTA optometrists focusing on Primary Care optometry. 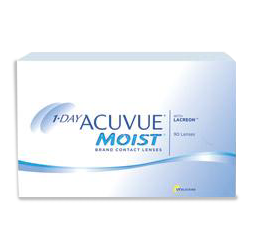 Dr. Amin’s areas of interest include diseases of the eye, contact lenses, pediatrics and refractive surgery. She is a member of the Canadian Association of Optometrists, the Ontario Association of Optometrists and the College of Optometrists of Ontario. Dr. Amin has volunteered with international eye care missions in Morocco and Thailand. She volunteered with the Special Olympics Opening Eyes program helping provide eye care to special needs athletes and has volunteered with Big Brothers and Big Sisters of Toronto. She is an avid traveler and enjoys running, yoga and spin classes in her free time.